David O. Selznick was one of the biggest producers in Hollywood in the 1930s and the 1940s, most notably with the films Gone with the Wind and Rebecca, which won him Academy Awards for Best Picture. His other cinematic highlights include King Kong, A Star is Born, and the Alfred Hitchcock films The Paradine Case, Notorious, and Spellbound. He also produced other, lesser known, but just as marvelous, films that have now been released on Blu-ray, thanks to Kino Lorber Studio Classics. Among their releases are Bird of Paradise, Intermezzo, A Farewell to Arms, and the 1932 pre-code classic, A Bill of Divorcement. With its background rooted in the theater, A Bill of Divorcement is the basic story of a man who comes back home after a lengthy absence, only to find that it isn’t the same as it was before. 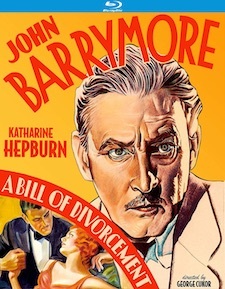 After spending 15 years in a mental institution, Hilary Fairfield (John Barrymore) returns to be with his wife Margaret (Billie Burke) and daughter Sidney (Katharine Hepburn) and to start his life over. He discovers that Margaret has divorced him and is now engaged to be married to Gray Meredith (Paul Cavanagh), resulting in some unpleasant situations. Margaret, who had been ready to move on with her life, is now conflicted about making the decision to either marry Gray or go back to Hilary, who desperately wants her back. Whatever decision she makes, it will impact the lives of everyone around her. George Cukor does a fantastic job directing this amazing film. The acting is off the charts superb, with John Barrymore in top form. Billie Burke also does a fine job as Margaret, but her best roles and performances were yet to come in later films including Topper and The Wizard of Oz. Veteran British character actor Henry Stephenson has a small, but important role as Dr. Alliot, also handing in a terrific performance. Katharine Hepburn makes her screen debut while legendary composer Max Steiner provides an excellent musical score. For an 86-year old movie that has finally made its debut on home video, A Bill of Divorcement looks outstanding on Blu-ray. The film has been given a 4K scan by Kino Lorber, resulting in a dynamic appearance. Black levels are sharp, grayscale is excellent, and everything appears smooth and robust throughout. The characters’ faces and clothing are also highly detailed. Film grain is present, with minimal print damage, including a few minor imperfections. As a whole, it’s remarkable how it good it looks after sitting in the vaults for decades. 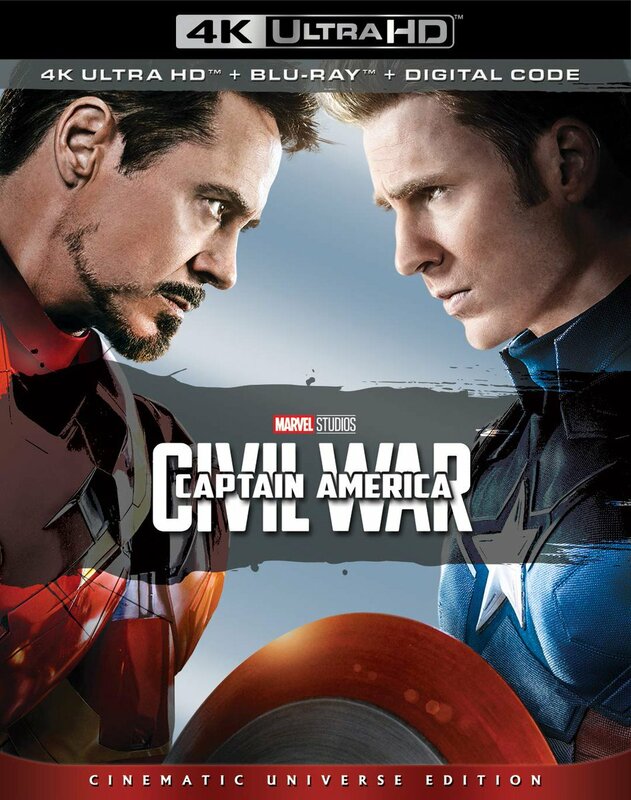 In the audio department, English 2.0 DTS-HD is the lone option for this release. Overall, the track is clear with dialogue coming through strong, although some of it is a bit jumbled in some spots, most likely due to the film’s age. There are no subtitles for this release, nor are there any extras other than trailers for several other Kino Lorber Studio Classics releases (The Young in Heart, Intermezzo, The Adventures of Tom Sawyer, and Since You Went Away). Pre-code films are always a lot of fun to watch and see what filmmakers could get away with before ratings systems changed everything. A Bill of Divorcement is no exception with its subject matter. 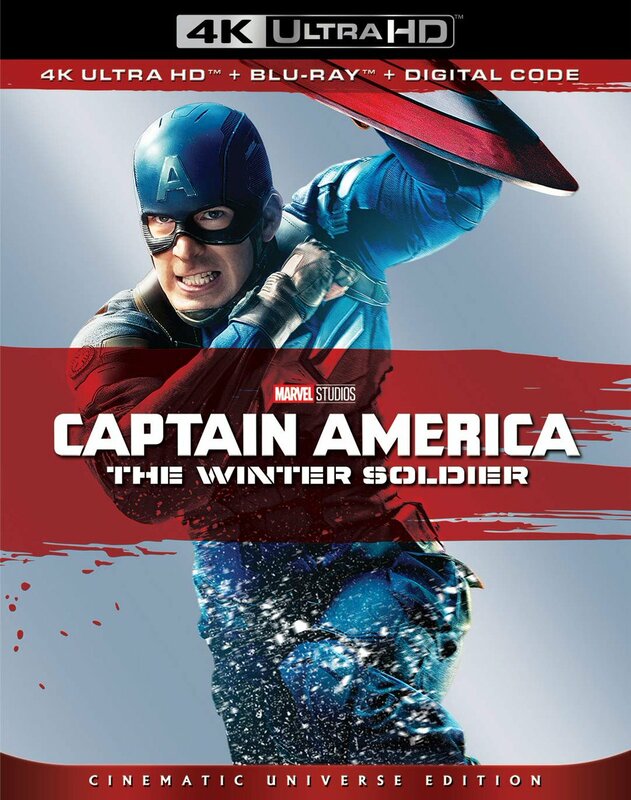 It’s a powerful movie with a very attractive transfer that helps to make it a great viewing experience. It’s highly recommended for classic film fans and Katharine Hepburn completists alike!